 The intention of the Travelling Keystone is to encourage visits between Lodges in the Mark Province of Surrey. The Travelling Keystone was made by W Bro John French an AProvGM of the Province of Surrey and presented to Bond of Friendship Mark Lodge on 26 November 2016 at Croydon. So here it began its journey around the Province of Surrey. Any Lodge can plan a raid on the Lodge that is in possession to make a claim on the Travelling Keystone and take it back to their Lodge to put proudly on display. To obtain this privilege there must be three or more brethren. 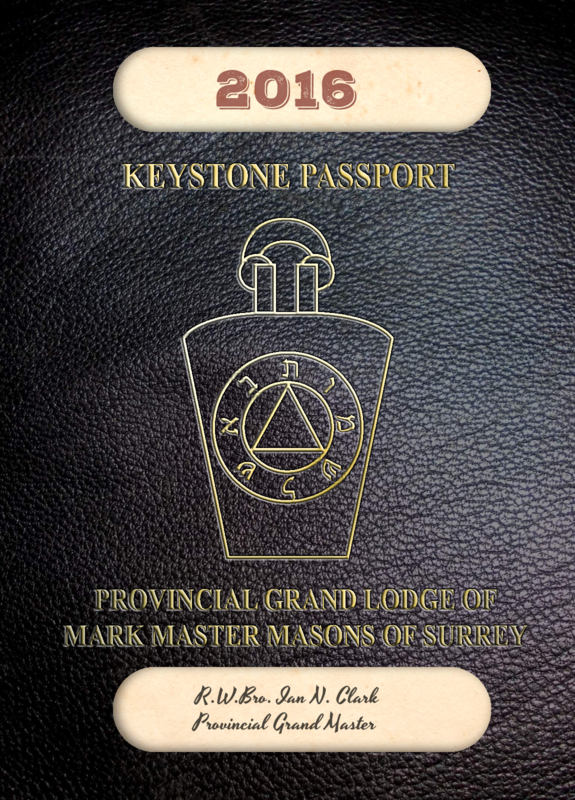 The Lodge with the most visitors at the meeting will make claim on the travelling Keystone and, providing they have all signed the attendance book, they can take it back to their Lodge after the meeting. The Travelling Keystone has its own passport and its whereabouts throughout the Province will be publicised on the Website. The Lodge in possession of the Travelling Keystone at the time of the Annual Provincial Meeting will formally hand over the Keystone to the Provincial Grand Master at the meeting. 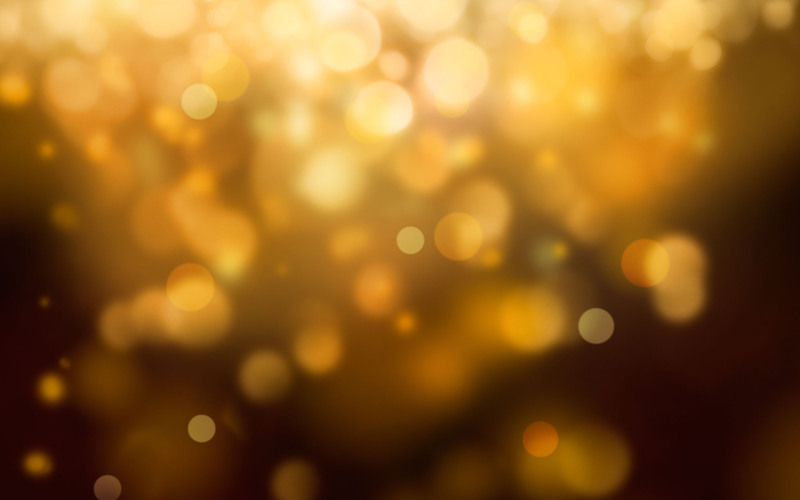 At a later part of the proceedings it will be presented to the Mark Lodge with the most members attending the Festive Board. It then starts its travels round the Province for another year. There is also a league table on the Provincial website, so everyone can see where it has been and how many visitors it took to claim the keystone. The Executive and all Lodge Secretaries will know the whereabouts of the Travelling Keystone at all times. Note that the Travelling Keystone must not in any circumstances leave the Province. Click here to see the procedure for claiming the Travelling Keystone and suggested Ritual for the Presentation of the Travelling Keystone. Click here to see the Rules Pages for all details. Click here to see the Travelling Keystone Ownership Record.